Will Istanbul rerun municipal election? 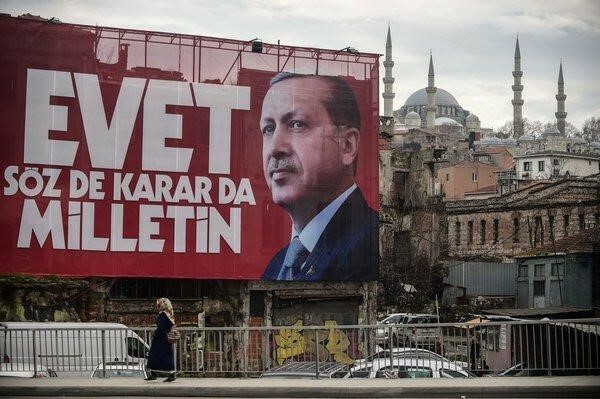 Turkey's ruling Justice and Development Party (AK Party) has submitted an appeal to rerun the recent municipal election that brought a marginal, but yet a significant defeat to the current president Recep Tayyip Erdogan. The move on Tuesday came more than two weeks after unofficial results showed the main opposition Republican People's Party (CHP) narrowly win in Turkeys largest city. The defeat is more painful to Erdogan, since the city has been governed by the AK Party and its predecessors for 25 years.